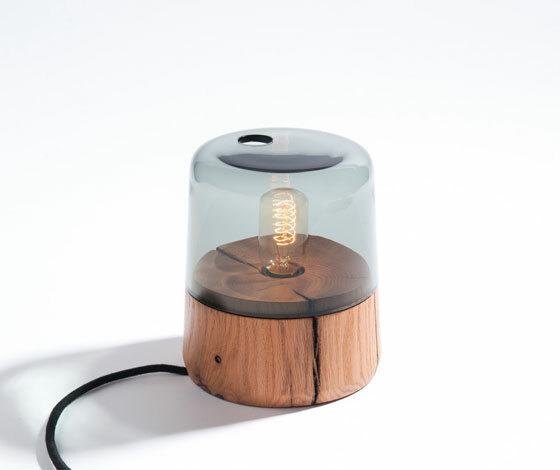 The Boya lamp is a small table lamp made out of reclaimed wood. 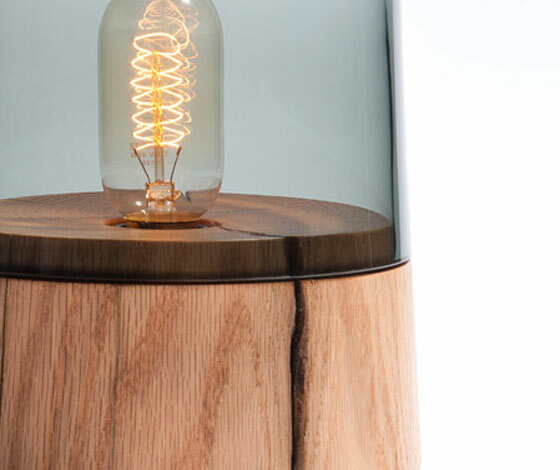 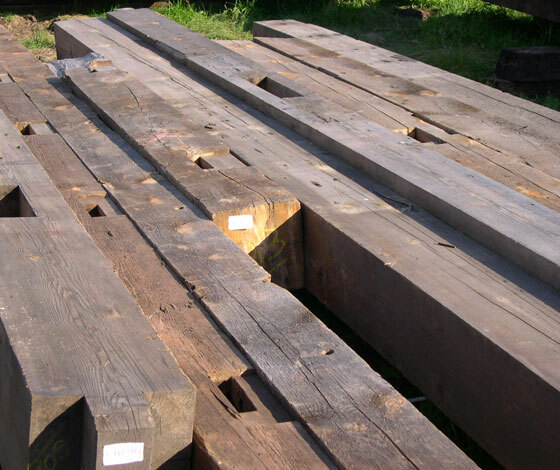 The beautiful wooden base is American Oak, coming from reclaimed barns from mid-west USA. 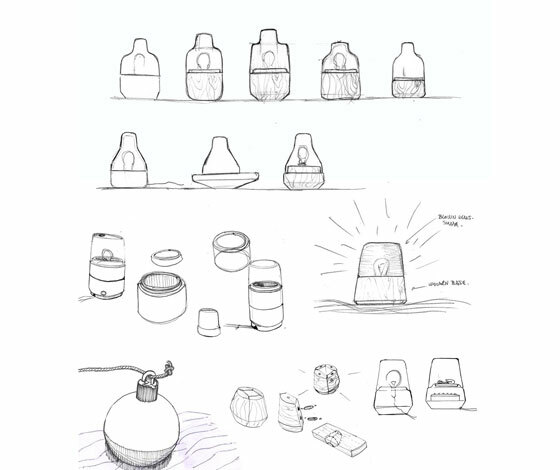 Designed by Outofstock for Environment, the inspiration for the shape and form came from marine buoys. 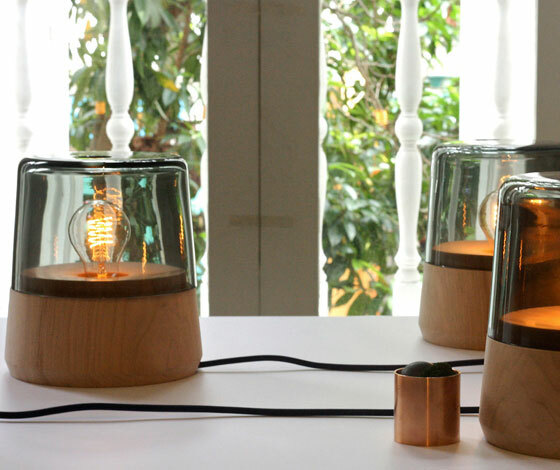 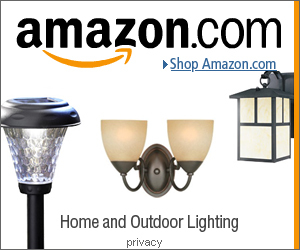 The Edison style light bulb also adds to the charm of the Boya lamp.